…helping her realize what she already had. It seems that many Phoenix freshman have a similar outlook: they have the knowledge, skills, and ability to become outstanding professionals, but they need help finding these characteristics inside themselves. Wendy A. Huber’s UWGB transformation story is no different. As a theatre student, Wendy says her production assignments grew progressively difficult over time, and in four and a half years, she became strong enough to handle a mainstage scenic design and manage the largest production the department had mounted in a decade. However, managing a Weidner Center performance isn’t something one can tackle on their own, and Wendy is eternally grateful for the knowledge and guidance provided by UWGB’s Theatre faculty. And when times got tough, UWGB supported Wendy in a different way. Today, Wendy continues to transform theatres and stages, bringing her very own UWGB transformation story wherever she goes. “I am very proud to be a UWGB Theatre alum,” Wendy says. This entry was posted in Stories and tagged #transformationtuesday, Theatre on December 22, 2015 by Jena Richter Landers. part of the Weidner Center Mainstage Season.Adapted by Joe Landry from the screenplay by Frances Goodrich, Albert Hackett, Frank Capra, and Jo Swerling. 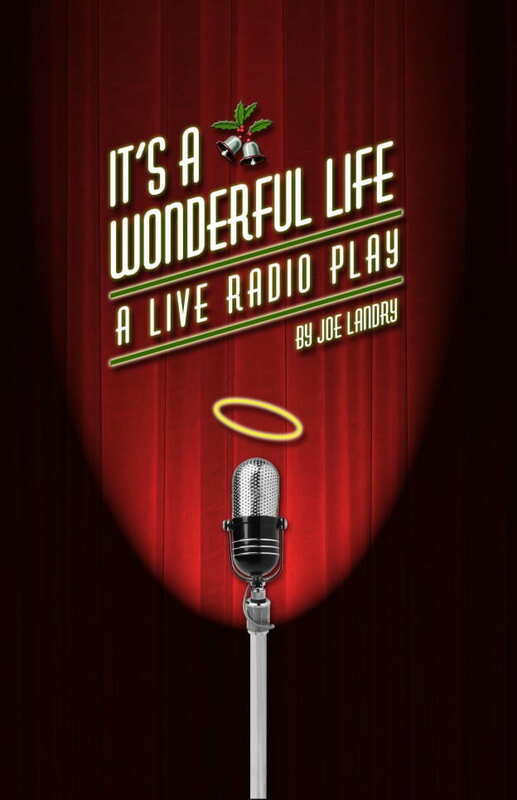 Experience a “live” radio broadcast in 1946, featuring the classic holiday story of Bedford Fall’s own George Bailey, complete with live music, radio commercials and sound effects in the tradition of the period. Appropriate for the whole family. This entry was posted in and tagged Theatre on November 19, 2015 by stalumni. What else would you expect from a theater faculty member? Upon introduction, UW-Green Bay Theatre and Dance Prof. Jeff Entwistle promptly traded his tie and buttoned up shirt for more comfortable attire that he and his students have come to identify as “either paint clothes or eventual paint clothes.” A chuckle from the audience was the first of many during Entwistle’s fun and impassioned reflection on “Why We All Need Theatre in Our Lives and in Our Future.” The topic was of Entwistle’s choosing when asked what he would say if he had only one last lecture to give. His was the second of six UW-Green Bay faculty members taking part in the Last Lecture Series, a program which celebrates UW-Green Bay’s 50th Anniversary. This entry was posted in 50th Anniversary News and tagged Last Lecture Series, performing arts, Theatre on October 29, 2015 by Kimberly Vlies.